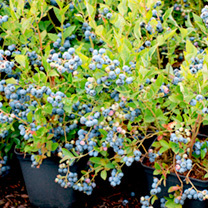 Compact and bushy plants bearing heavy crops of medium to large berries with a taste that sings! Harvest July-August. Height 1-1.5m (3'3"-5'). Supplied in 1.3 litre pot. Bred by Lubera, a Swiss nursery owned by Markus Kobelt. 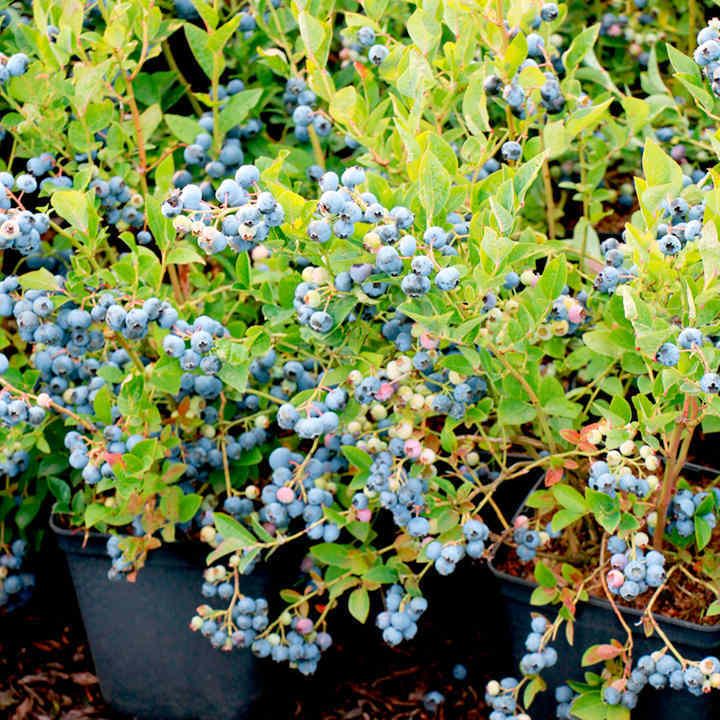 He is passionate about fruit, and continually strives to create new and improved varieties that are easier to cultivate (all will thrive in the UK climate), more resistant to disease and always better-tasting too.